Get on the fairways for less! 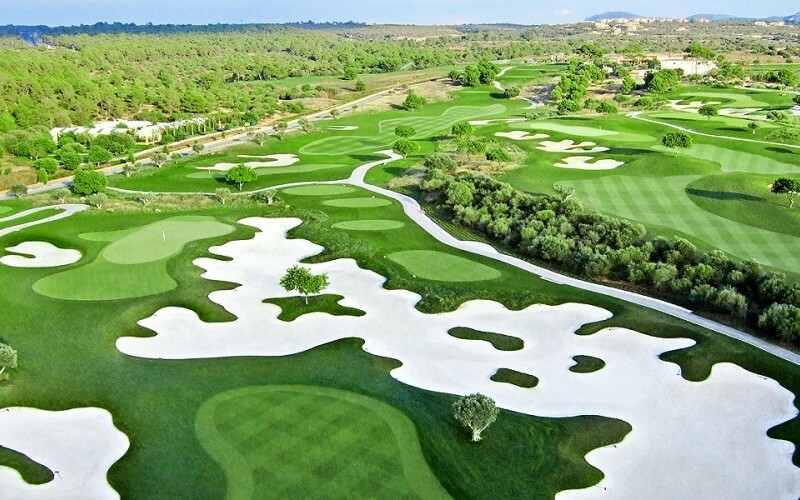 As golf specialists, at Mallorca Golf Tours we have put together a great selection of golf packages for you to choose from. 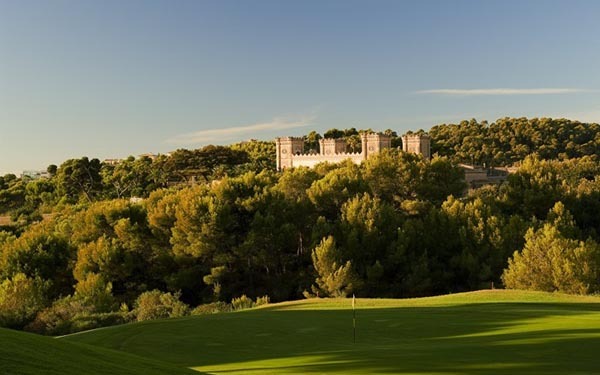 Our golf packages in Mallorca are the ideal option for those wanting a full range of services at the best price: green fee, hotel and a wide selection of activities. 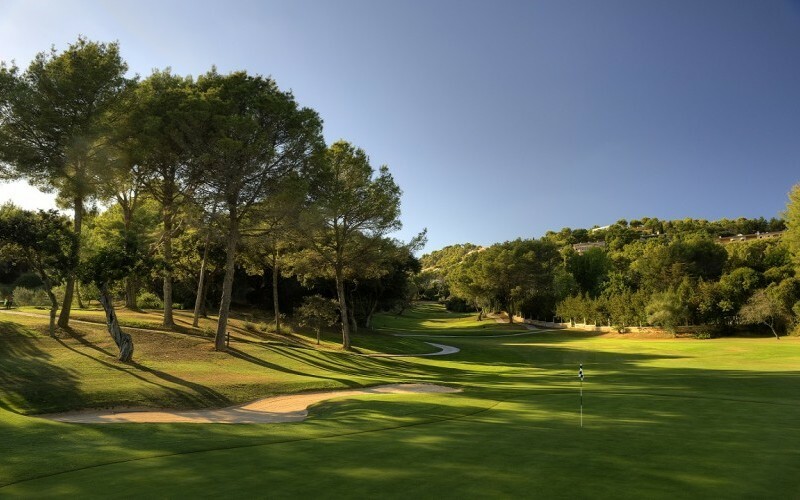 Our golf breaks feature some of Majorca’s greatest golf courses where you can enjoy hitting the greens! 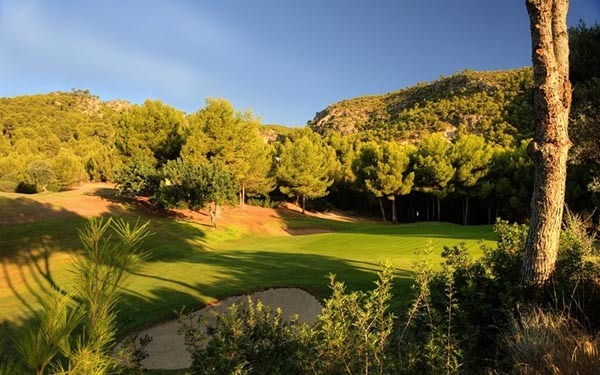 If you want to have a relaxing holiday playing golf in Mallorca, our golf packages are what you are looking for. 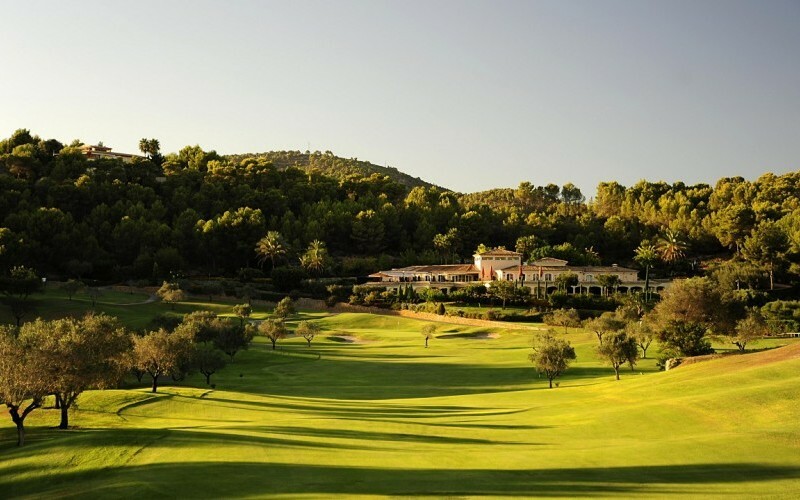 Let us tempt you with our selection of golf breaks and book with the experts! 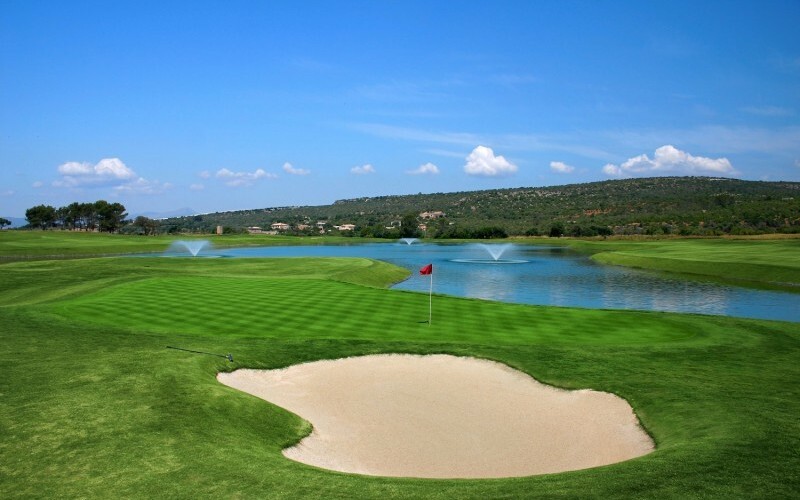 Whether you are a beginner or an expert golfer, you are sure to find the most suitable break for you. 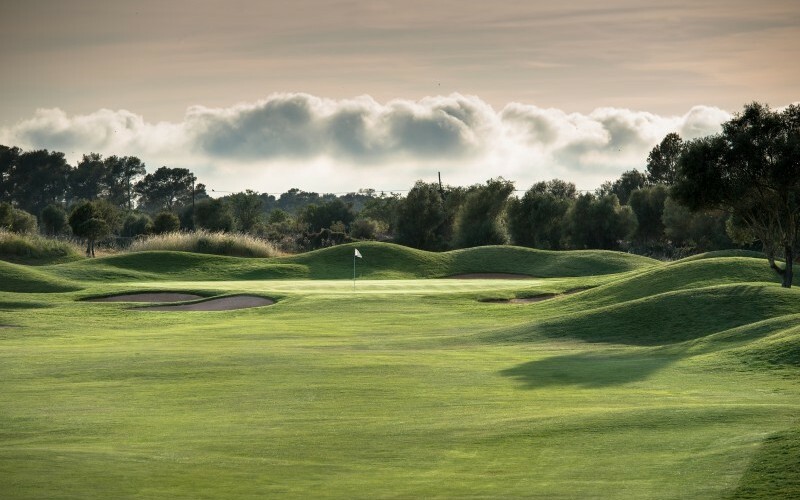 The choice is yours: choose the golf package that best suit your needs and budget, pack your clubs and enjoy your favourite sport in a dream island. It sounds great doesn’t it? 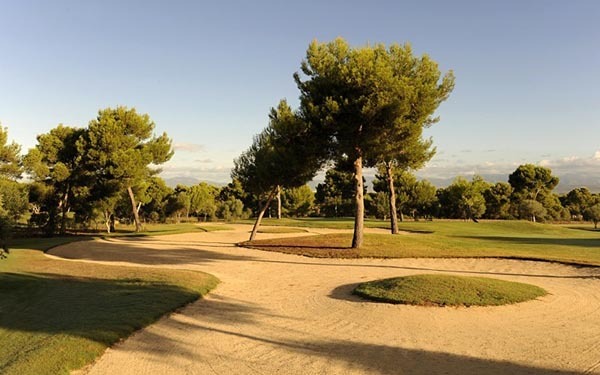 If you don’t find your ideal golf package, do it yourself!! 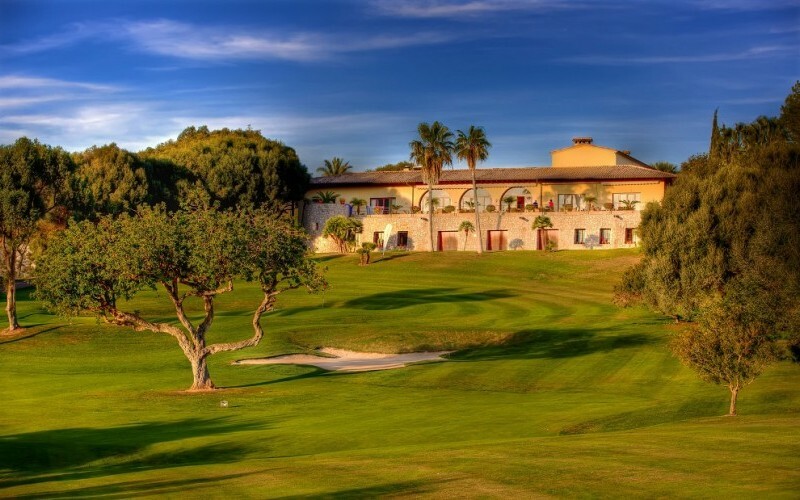 Don’t you find your ideal golf package? You can customize your own vacation ! !